Miracle Gas Relief Medicine. 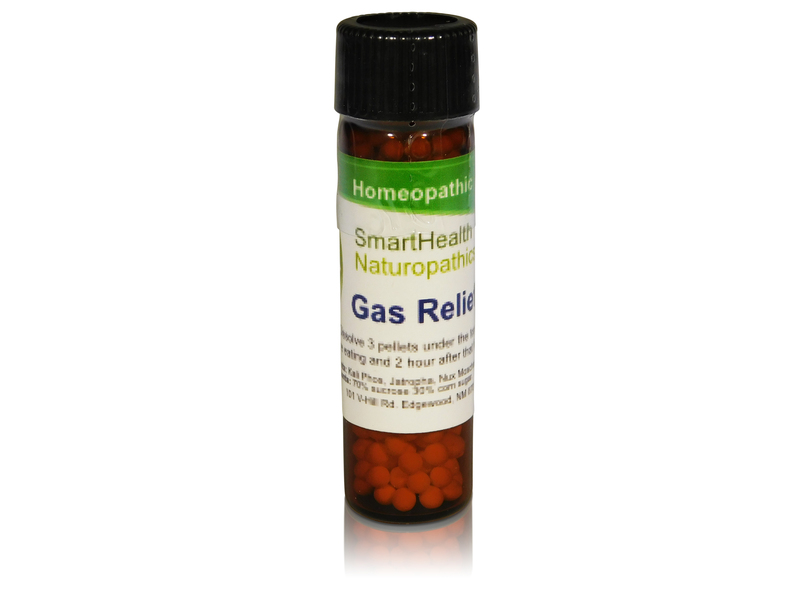 Naturopathic/Homeopathic Medication For the Treatment Of Flatulence. Works like beano only better at relieving gas/flatulence. If you are tired of using chemicals or food enzymes that aren't working , try this. Controls gas,relieves pressure & bloating, and discomfort. Compare vs. Beano. 3 month guararteed.Helps with indigestion. Active ingredients: Kali Phosphoricum, Jatropha, Nux Moschata, Sabadilla, Senna. in a non- allergenic formula. Dissolve 4-5 pellets under the tongue 10-15 minutes before eating and again 3 hours later if needed.